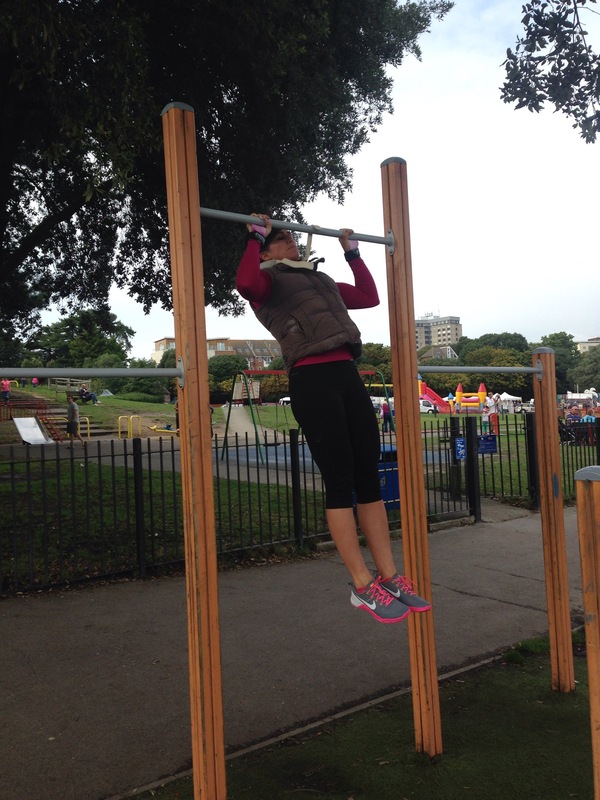 This entry was posted on Sunday, August 30th, 2015 at 5:14 pm	and tagged with Crossfit, fitness, girl, healthy, keep fit, lifestyle, outdoor, outdoor workout, park, running, squats, workout and posted in crossfit, fitness, Girl, Gym, Health, Healthy, Lifestyle, Sport, weightlifting, Wod, Workout. You can follow any responses to this entry through the RSS 2.0 feed. Jealous of your upper strength! Goals. 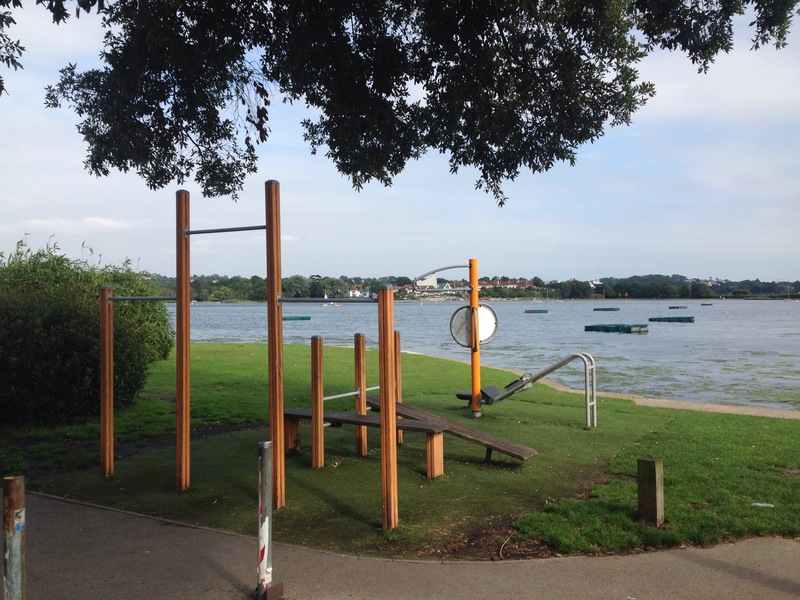 Great post – I’ve seen a few gym parks around here too, none as clean as this one though! Plymouth here. Enjoying your posts, great work. If you ever fancy a WOD, come down to CF Plymouth, you’re more than welcome.